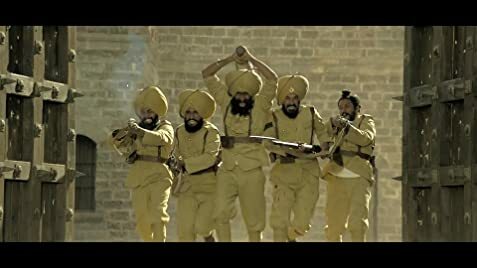 From the beginning of the movie till ending visually it's awesome that too in such budget, story is all about history which has to know every Indian how 21 sikhs fought woth 10000 patans and sacrifices their lifes movie is emotionally connected particularly last 20 mints of climax, bgm work is good, director has succeeded with his script, dialogues he delivered good out put in limited budget all though we can find few minor flaws but that will be not a problem for general audience, editing should have been bit tighter,Over all technical values are good enough. 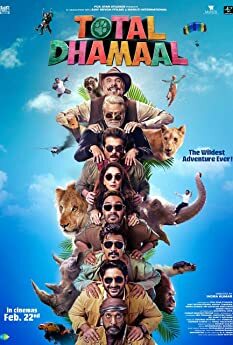 Akshay Kumar's best performance till date, he lived in the character throughout the movie so natural kudos to him for choosing such kind of subjects he is becoming versatile actor, parineeti chopra has very minor role but promising one she has done her best in limited time, all other 21 sikhs and every other character had done very good job. 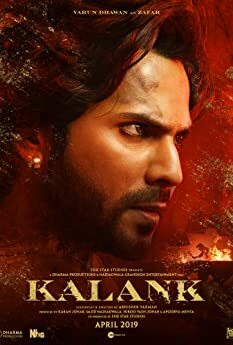 Final verdict-go and watch this emotional action drama saga am sure you won't regret. Anurag Singh's comeback to HIndi films after 10 years. His last directorial Hindi film was 'Dil Bole Hadippa' in 2009.